Visit Pigeon Forge, TN and discover the 2019 Pigeon Forge car shows. 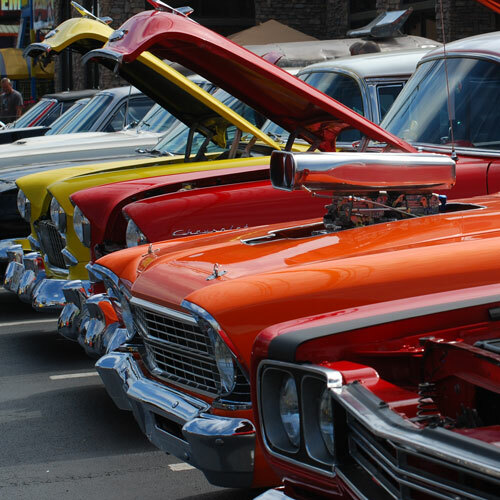 Pigeon Forge has the most rod runs, car shows, road rallies, and cruise-ins. 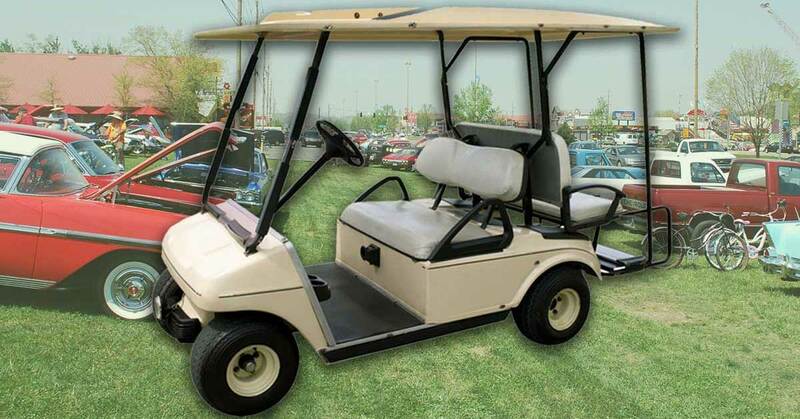 PigeonForge.com is the top travel guide for car enthusiasts visiting Pigeon Forge, Tennessee and the Smoky Mountains. 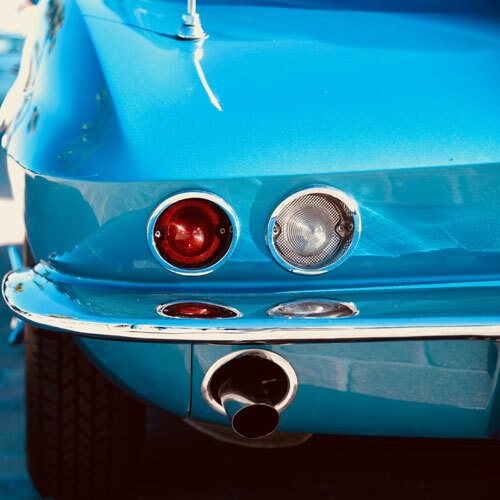 Car enthusiasts from all over the nation flock to our small, mountain town of Pigeon Forge each year to admire and show off their custom classics. Imagine any one of the most beautiful cars made in the past 80 years, and you are likely to find it at the rod runs. Everything from circa 1932 Ford Model A hot rods to a brand new 1,200 horsepower V16 Bugatti Veyron can be seen at a car show in Pigeon Forge, TN. 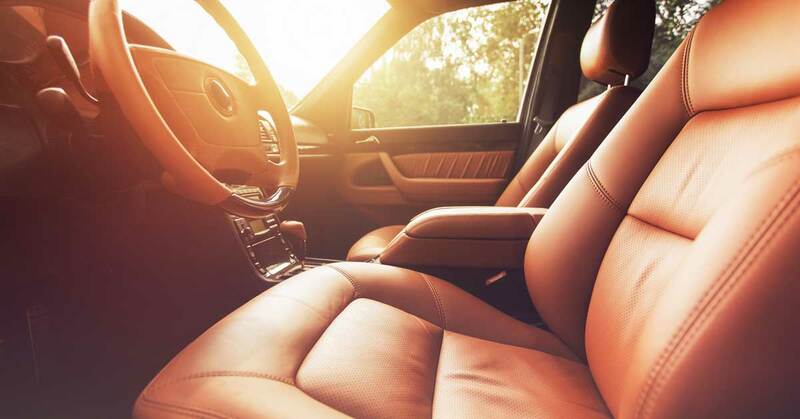 Thousands of classic car owners will be wheeling out their vehicles to bask in the sunlight and all the attention of the adoring motor-minded enthusiasts. Leading up to the beginning of the weekend you can see car after beautiful car both out on the street and tucked delicately under sheets on the backs of trailers. Massive swap meets and vendor gatherings make Pigeon Forge car shows truly exciting for all attendees. Get everything from t-shirts honoring your favorite aftermarket brand to the aftermarket parts themselves at one of the countless booths set up there. Pigeon Forge car shows are extremely popular, so lodging fills up quickly, especially the hotels on the parkway, where people want to be close to the action. As a tradeoff, being close to the action also means close to the engine noise. 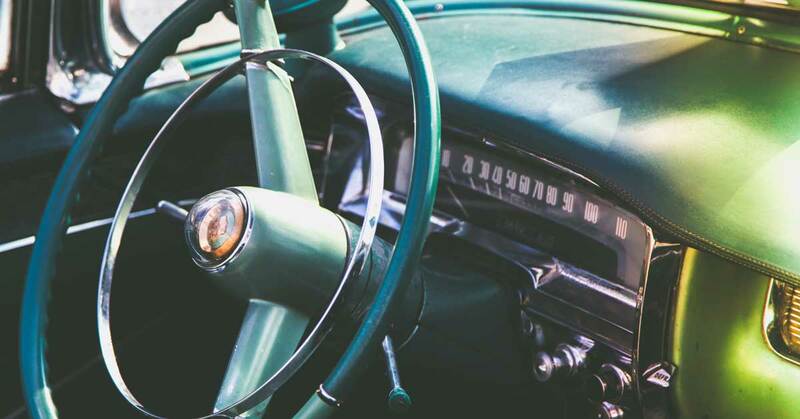 Since many of these classic cars have been tuned to be LOUD and they tend to run around all hours of the night, finding a cabin or hotel in Pigeon Forge off the beaten path may be a better alternative. Be sure to book early as many participants book for the next years’ show while they are in Pigeon Forge for this year’s rod run. There’s plenty of time to plan your trip to Pigeon Forge in time for a rod run. Springtime visitors will enjoy mild temperatures and have a chance to see beautiful flowers in bloom; Fall visitors will be able to bask in the seasonal color changes and see brilliant hues! 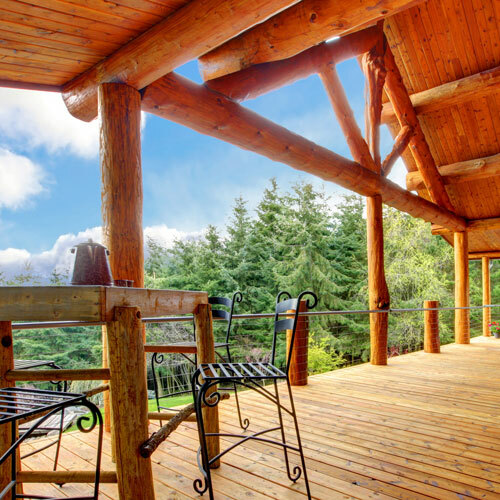 You can browse Pigeon Forge lodging options like hotels, cabins and condos to help make your vacation planning simple!